We can cut the slab by gangsaws in our workshops. Welcome to our warehouse to choose the material which can catch your eyes! 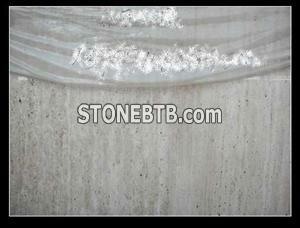 Our Jianming Stone company is specialized in fabricating and exporting natural stone products for more than 20 years. 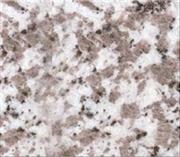 Our products are including: granite and marble slabs, countertops, tombstones and other irregular products. If any needs, pls feel free to contact with us. 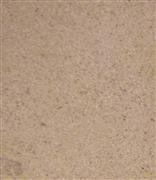 2) Thickness: 5-9mm, 10mm, 12mm, 15mm, 20mm, 25mm, 30mm. 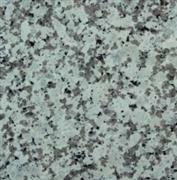 3) Finish: polished, honed, sawn, etc. sizes, thickness and finish can be decided by customers design. Company Name :Nanan Jianming Stone Co., Ltd.